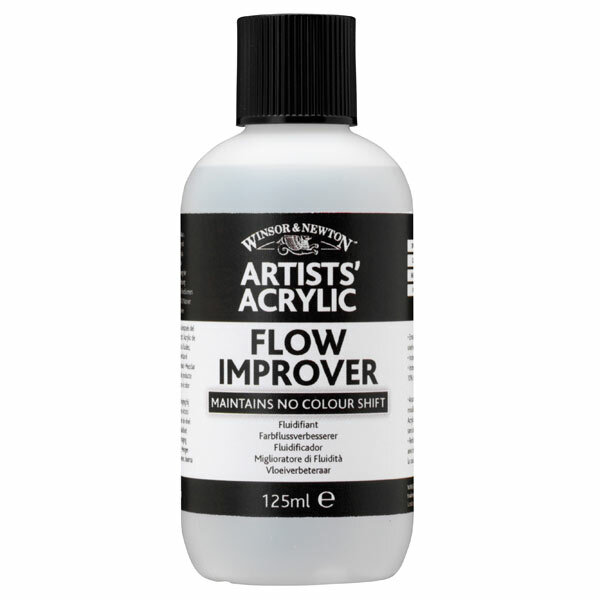 If you want to dilute your colour significantly, we recommend using Flow Improver with your water, as this preserves the integrity of the paint film, ensuring the pigment remains sufficiently bound. 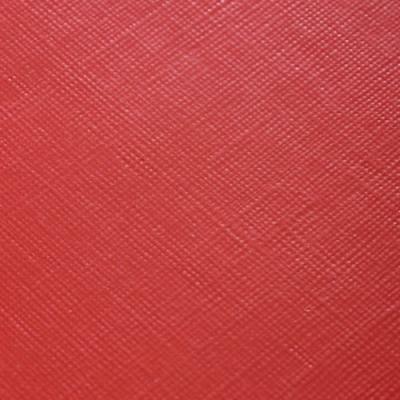 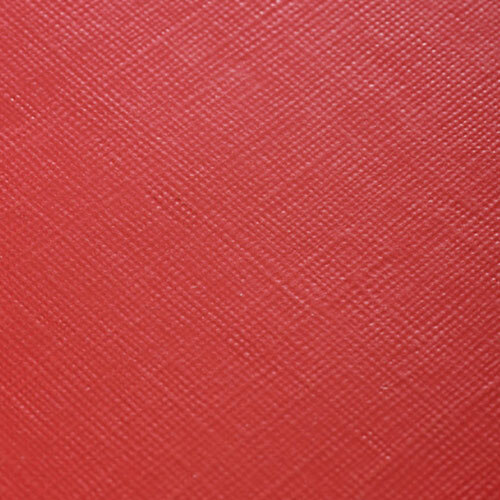 Under-bound colour can appear blotchy, may become brittle or not adhere to the canvas well, all issues which are avoided if you use Flow Improver. 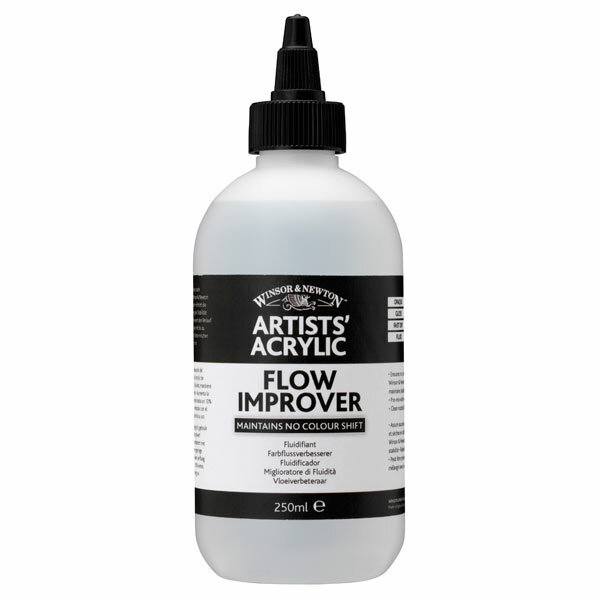 This additive maintains no colour shift from wet to dry when used with Winsor & Newton Artists' Acrylic.